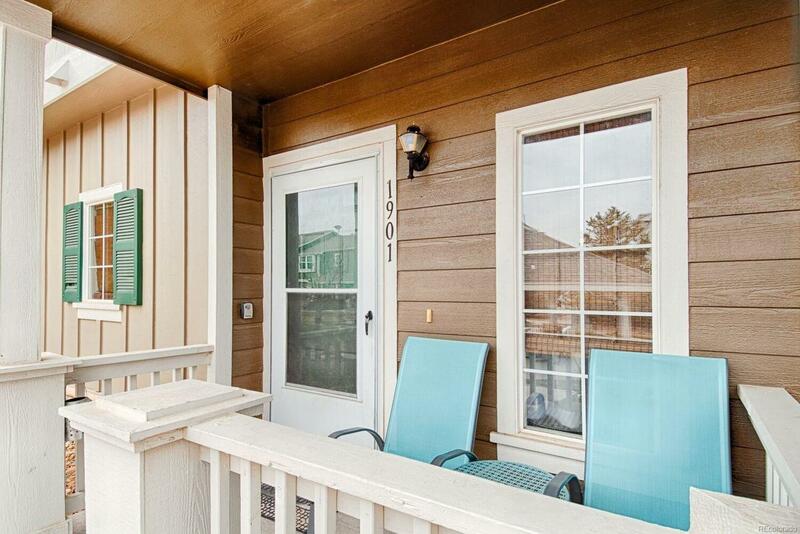 Updated end unit featuring 3 bedrooms 2 1/2 bathrooms and fenced outdoor area. New laminate flooring & vinyl, updated master bathroom featuring double sinks. 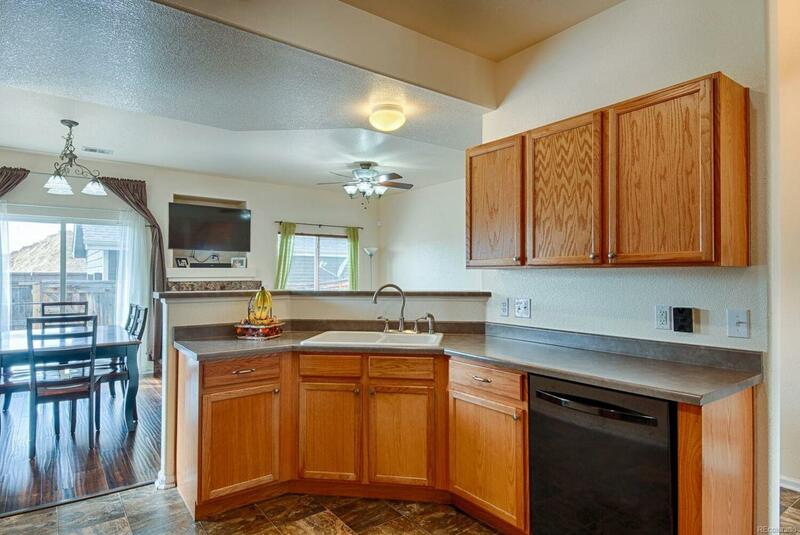 This home won't disappoint with oak cabinetry, new interior paint and vaulted ceilings. Enjoy a maintenance free exterior and enjoy the large open pavilion with community grilling area right outside your front door! 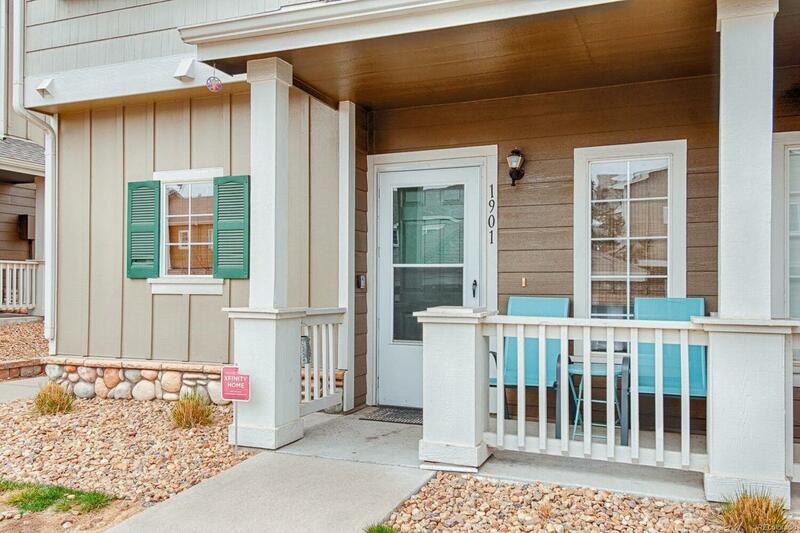 Easy access to Denver, DIA, shopping, restaurants, grocery, parks and more! 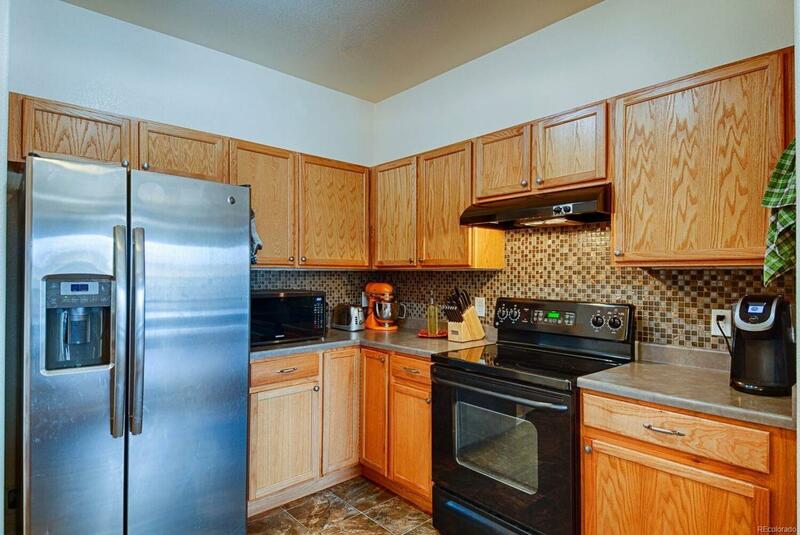 Offered by Red Ribbon Home Sales.